Heads up – this post refrains from literature! 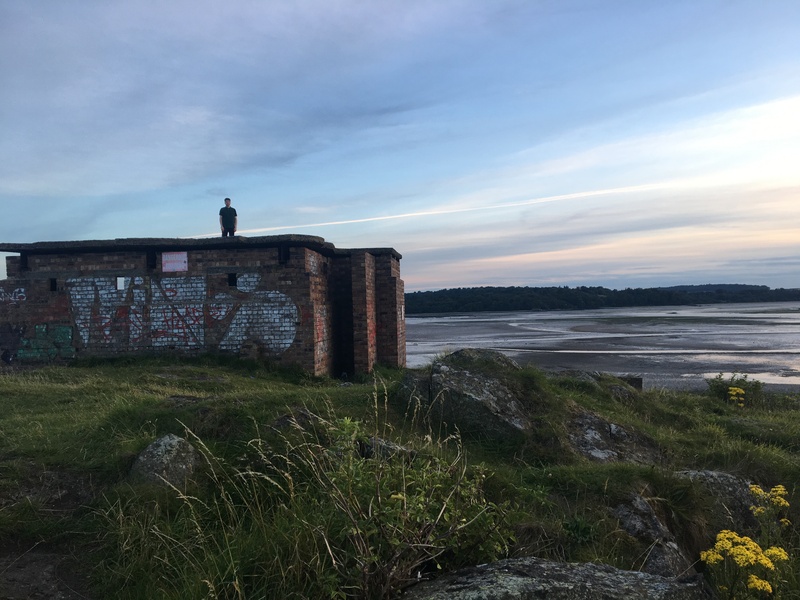 I’m sorry, but I just have to tell you about Cramond Island. 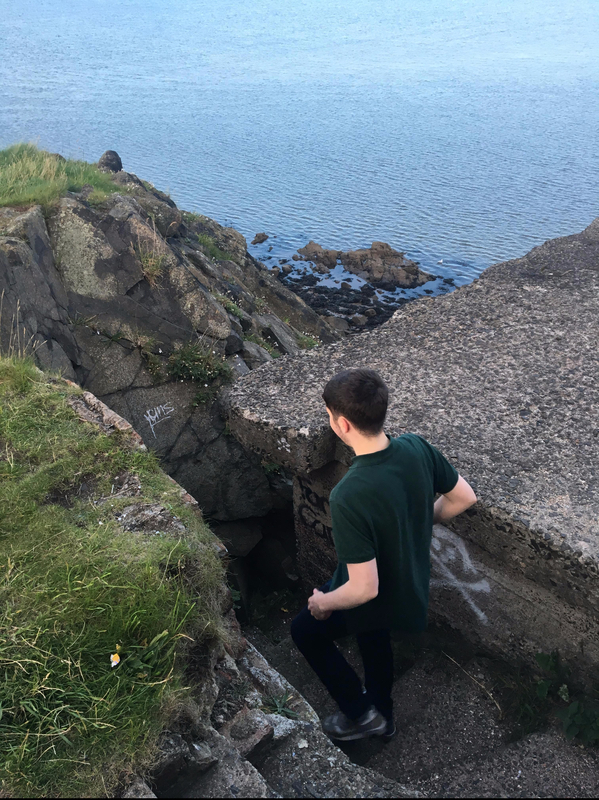 I feel that this tidal island is a hidden gem that has almost been forgotten about, which is a true shame as it’s honestly one of the most beautiful places I have ever visited and it definitely deserves more recognition. 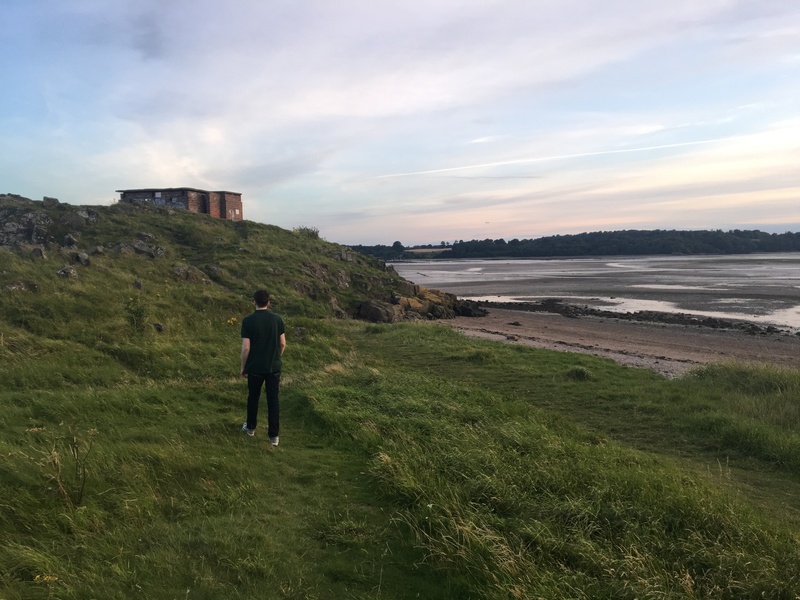 To get to Cramond Island you have to head down to an area, which is suitably named Cramond, that lies in Edinburgh. 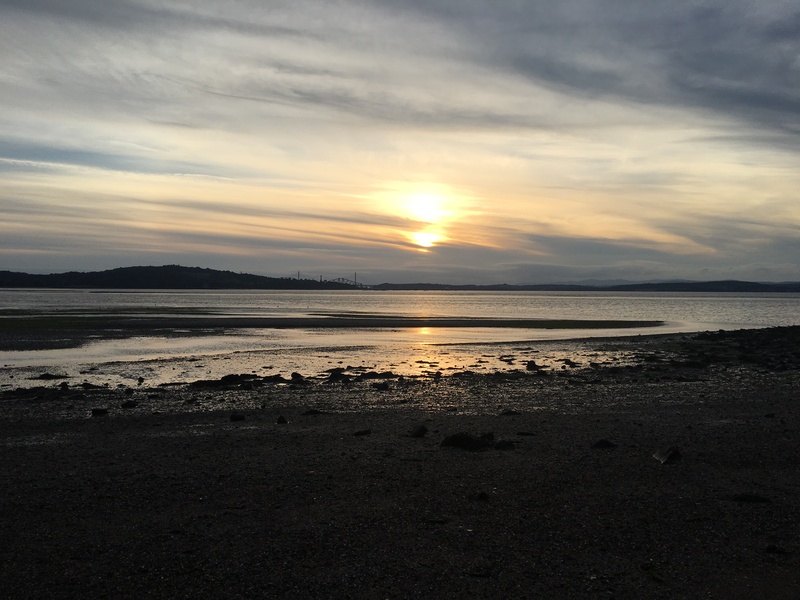 From there, you’ll see that the island is connected to the mainland by a mile-stretch of causeway amidst the Firth of Forth which you can walk across. However, be careful! The path is only exposed in low water. Thus, ensure you confide in the tide times before you cross as when the high tide returns, the water will completely cover the causeway and trap you out on the island. 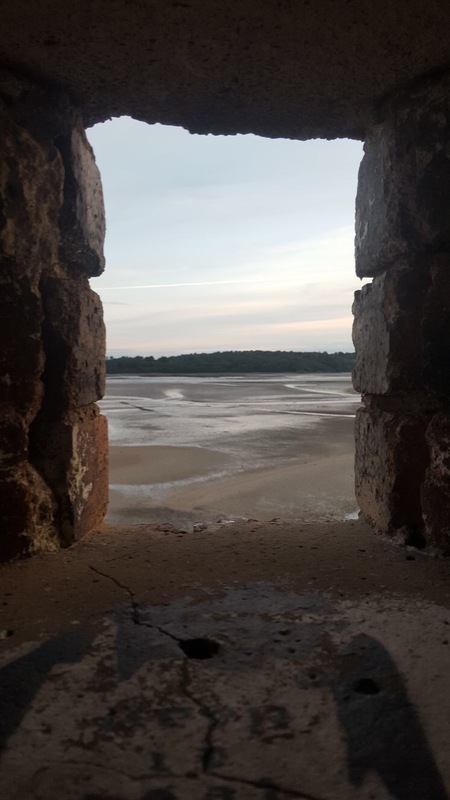 From the moment that you can spy Cramond Island in the distance, trust me when I say that you will see the most outstanding view. Alongside the causeway runs a row of pylons. Once constructed to control navigation of boats during the Second World War, they now simply act as a piece of art to walk alongside and admire on your way out to the island. They each tower over the island’s visitors and are consequentially, yet unintentionally, something to be in awe of. The island has had multiple uses in its past, from being a burial site for prehistoric peoples, to being a place of defence during both world wars, and then later used for farming and fishing. This varied history means that there are a few worn-out, small buildings left on the island, which makes it all the more intriguing and stunning! I’m led to believe that at least one was used as an ammunition store, and others were shelters and engine rooms to supply power for the military. There are even signs of where some used to house gun emplacements. Now, though, the island remains unused and derelict. Not that I mind, because it means I have free and easy access to visit this little place of beauty whenever the tide allows it! I also have to talk about the beach. 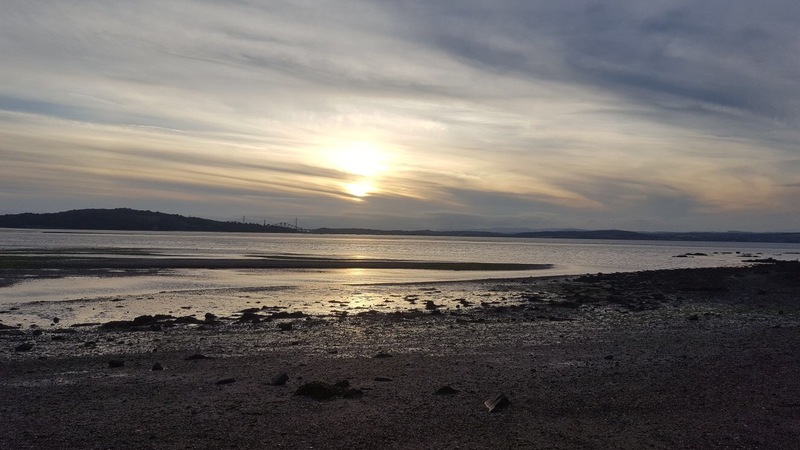 Not only are you absolutely surrounded by the water when you’re out on the island, with the three Edinburgh bridges standing in the distance to one side and a city skyline to the other, but we’re also blessed enough to have an authentic sandy shoreline at the forefront of the island. Decorated in the widest variety of shells and alive with crabs, it makes the perfect place for a stroll at any time of the day. I hope my pictures show you how undeniably beautiful this small island really is. 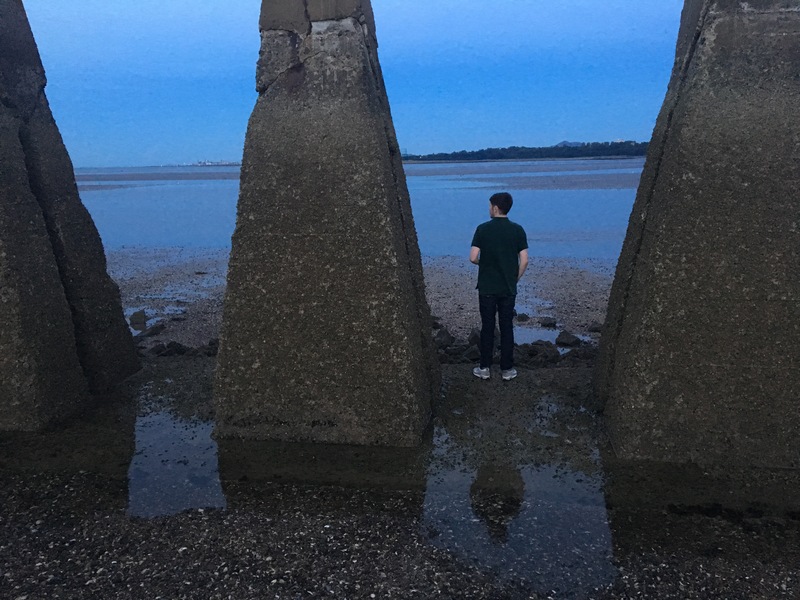 Let me know if you’ve ever visited Cramond Island, or if you plan on going, and what you think of it! Also, do you like seeing posts like this? 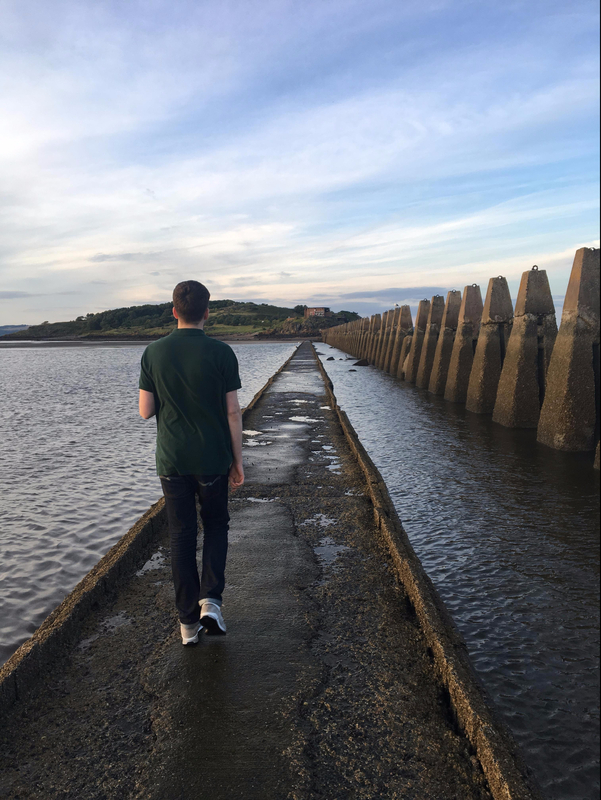 I would like to write about more than just literature on this blog, so if there are any places in Edinburgh (or possibly even Scotland) that you’d be interested in reading about, don’t hesitate to contact me. P.S. I would really appreciate it if you can nominate me for National Book Token’s competition! Winning tokens to buy books for university would really help me out, and then I could review the books for you! Just click here or follow the link below and nominate Rachael Sinclair 🙂 It takes less than a minute. Thank you in advance!